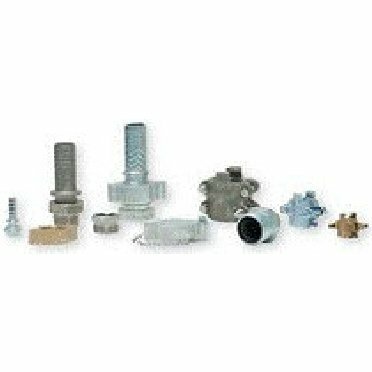 Dixon Boss and EZ-Boss ground joint and washer type couplings, male and LP stems, boss clamps, air hammer fittings, boss Dixon holedall fittings, steam quick disconnects, hammer unions, Dixon mining fittings. Please see the complete Catalog below for more information for Valve and Fitting selections. SKU: Dixon Boss Fittings. Category: Adapters/Accessories.